The writer Shobha De had earlier this year tweeted via her twitter handle, "Devendra 'Diktatwala' Fadnavis is at it again!!! From beef to movies. This is not the Maharashtra we all love! Nako!Nako! Yeh sab roko!" Reacting to the tweet, Pratap Sarnaik, member of Maharashtra legislative assembly had filed a breach of privilege against De for "insulting CM Devendra Fadnavis and the sentiments of the Marathi speaking people." Annoyed by Shobha’s tweets, Shiv sena workers had also protested outside her house in Mumbai against her remarks. 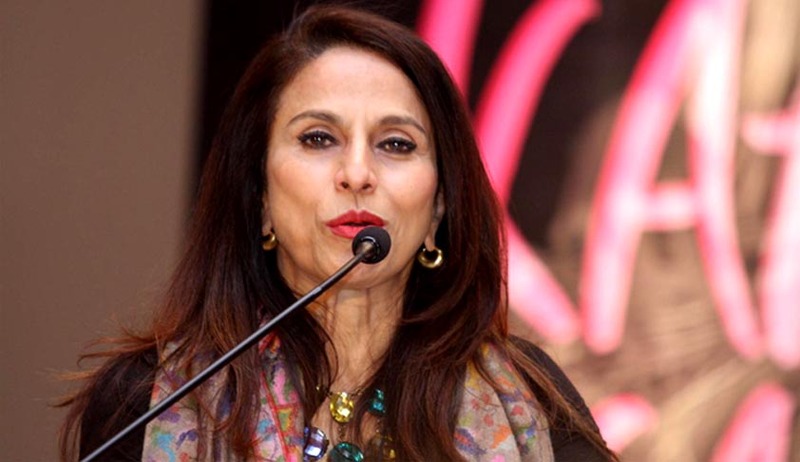 Now, the apex court on Tuesday stayed proceedings against author Shobhaa De on the breach of privilege notice issued by the Maharashtra assembly for her tweets over the state government order on Marathi films. A bench of justices Dipak Misra and P C Pant, after going through all her tweets, said that her views was against the government's decision and shocked to see how it violated the privilege of assembly. The court, after a brief hearing stayed the proceeding initiated against the novelist by the Maharashtra assembly. Before this, Maharashtra legislature principal secretary AnantKalse had issued a notice on April 10 to writer Shobhaa De asking her to explain her tweets about the state government's decision to make it mandatory for multiplexes to screen Marathi movies during prime time. Meanwhile, the court has confirmed that De had merely expressed her opinion on this issue and was entitled to do so.